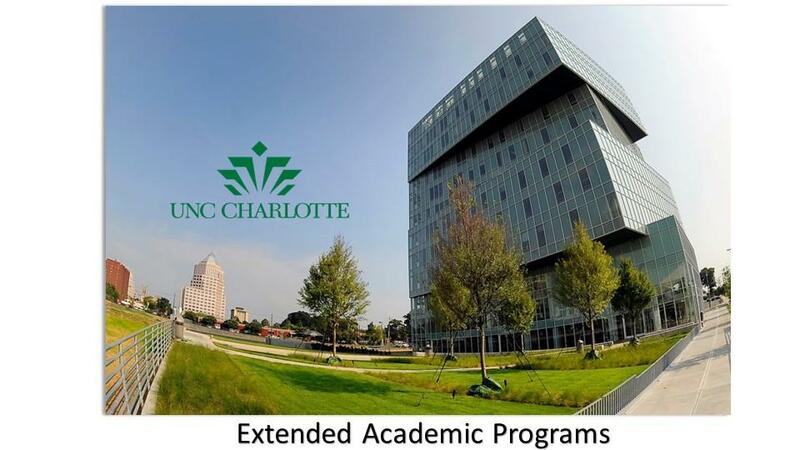 The University of North Carolina at Charlotte is proud to offer a leading edge Procurement & Supply Management continuous education curriculum, in partnership with the Institute for Supply Management Carolinas-Virginia (ISM-CV), an affiliate of the world’s largest Supply Management organization with over 47,000 members. This program, one of the first in the country, is an exclusive opportunity for professionals to stay ahead of the industry or accelerate their learning curve. The first level of the program helps experienced practitioners, new hires, or career changers, formally grasp a collection of pertinent Procurement & Supply Management concepts to sharpen their skillset for advancement in their careers. Always taught by practitioners, this program covers terms, techniques, and templates for Specifications Gathering, Project Scoping, Bid Package Creation, Bid Reply Analysis, Supplier Selection, Negotiations, Contracting, Logistics, Risk Management and more! With only 21 hours of classroom instruction, graduates receive their exclusive Procurement & Supply Management Professional Certificate from UNC Charlotte and ISM-CV. Click HERE for online info session.